"We love our banner! We went to Banners.com to have a precious vintage map reprinted onto vinyl to use at an event that celebrates our unique culture. 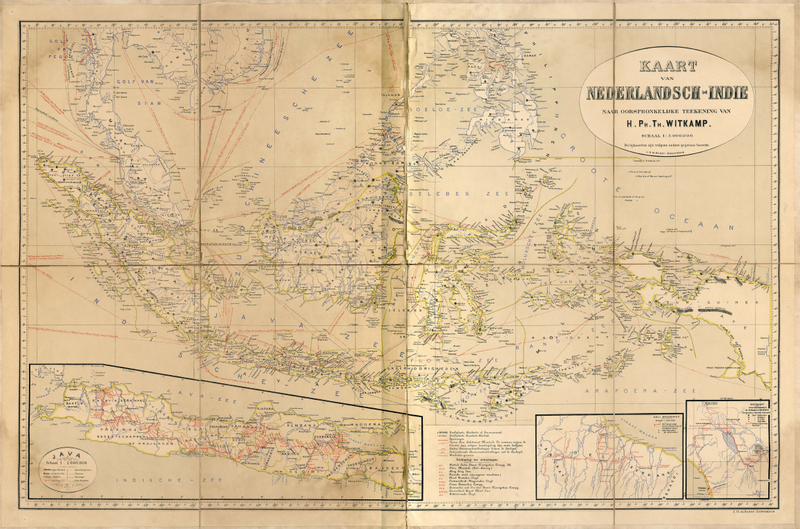 We are a non-profit organization (The Indo Project) trying to keep alive our culture from the Dutch East Indies. Thanks Banners.com. It was a big hit!" Thank you for choosing Banners.com! We're glad that your banner was such a big hit at your event. If you need a vinyl banner for your event, visit our event banners page. You can customize a template, upload your own file or work with a graphic designer.